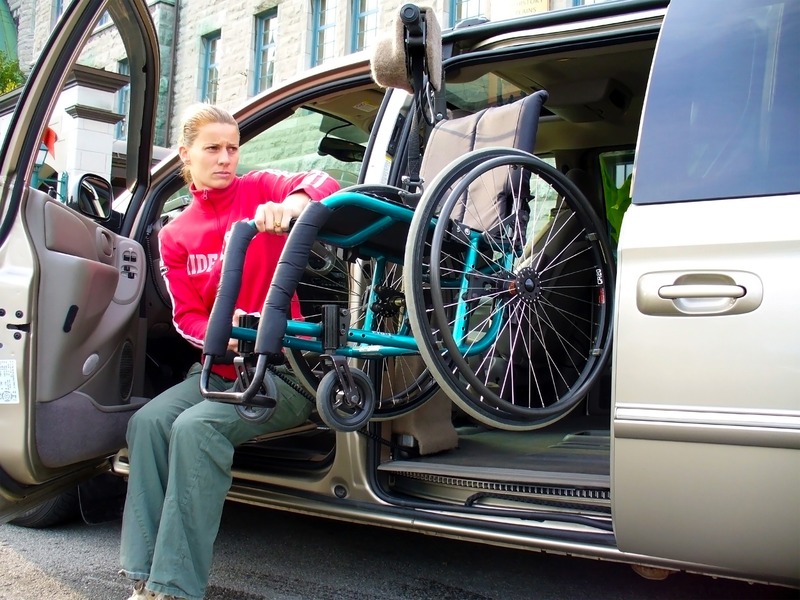 The HI-LIFT is a compact, distinctive lift for manual wheelchairs, designed for the mid-row position of minivans. It can be used alone or as a pair with the XL-SEAT. The compact design of the HI-LIFT takes up very little space, to the point that all seats can be retained if the wheelchair is not being transported. The unique track system of the HI-LIFT offers added maneuverability and makes for a very user friendly system. Very little effort is required due to the fully motorised lifting and lowering functions paired with the motorised in and out swing mechanism. 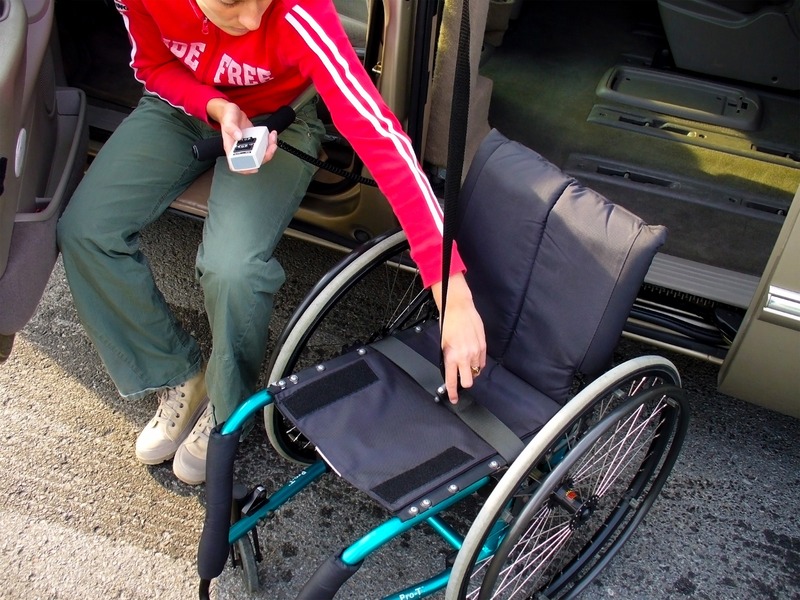 A tight, reliable unit with a 75-pound capacity, a 3-year limited warranty, designed exclusively for manual wheelchairs. 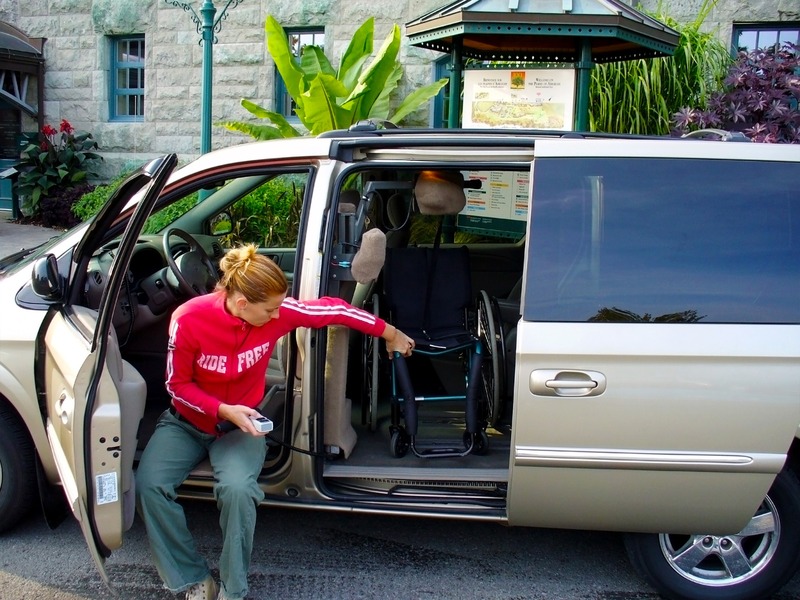 The HI-LIFT installs into the mid-row position of various minivans without structural modification to the vehicle. 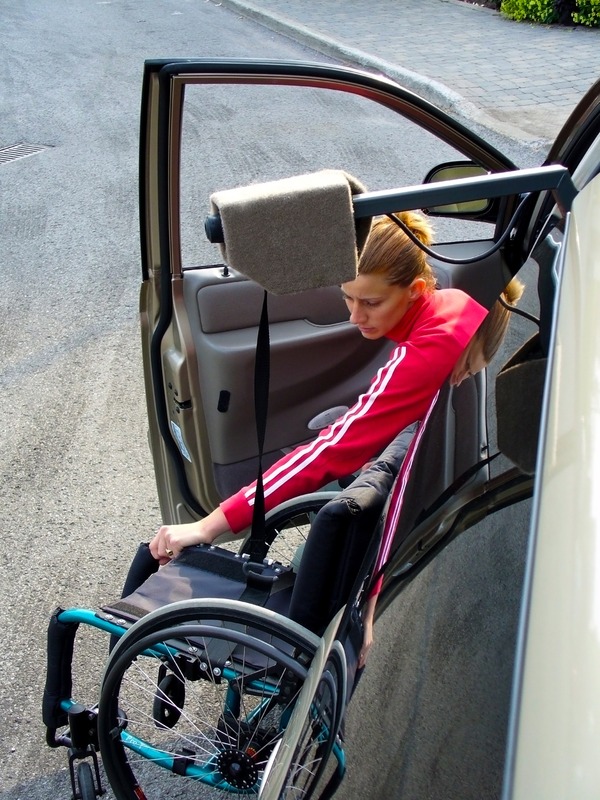 It can be installed onto the XL-SEAT or work as a standalone lift.